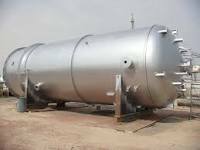 Fabrication of Pressure Vessels by Fuji Fabricators Kenya. 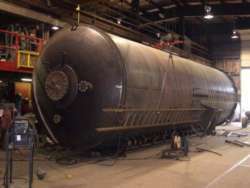 We deal with fabrication of custom made pressure vessels for the industrial and commercial industries. Call us today for more information. Fuji contractors is a construction company in Kenya that focuses on fabrication services. In addition to that, we supply steel products in Kenya. Our offices are located in Devan Plaza, westlands close, off Westlands road, Westlands, Nairobi, Kenya. Click here to learn more about our pressure vessels Kenya.